London’s Burlington Arcade, home to a growing portfolio of luxury watch and jewrellery retailers, has sold for £300m. 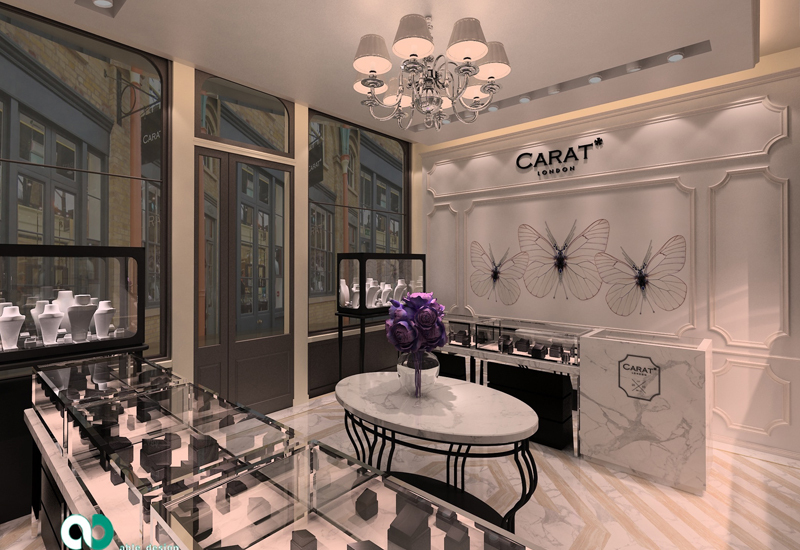 The retail area, which houses over 20 jewellery companies, originally went up for sale for £400m at the start of last year. Now, over 12 months later, Thor Equities and Meyer Bergman has exchanged contracts on the sale of London’s iconic Burlington Arcade to property tycoons Simon and David Reuben for £300m. Since acquiring the renowned global luxury retail destination for £104 million in 2010, Thor Equities and Meyer Bergman have performed several upgrades to the property while maintaining its historic appeal. Redesigned by British architect Jamie Fobert, the Burlington Arcade now features striking stone floors sourced from English quarries, as well as restored original details including the building’s grand upper arches. In 2014, the Arcade welcomed a string of Chanel-owned labels including swim and lingerie label Erees, watchmaker Bell & Ross, milliner Maison Michael, and knit label Barrie. 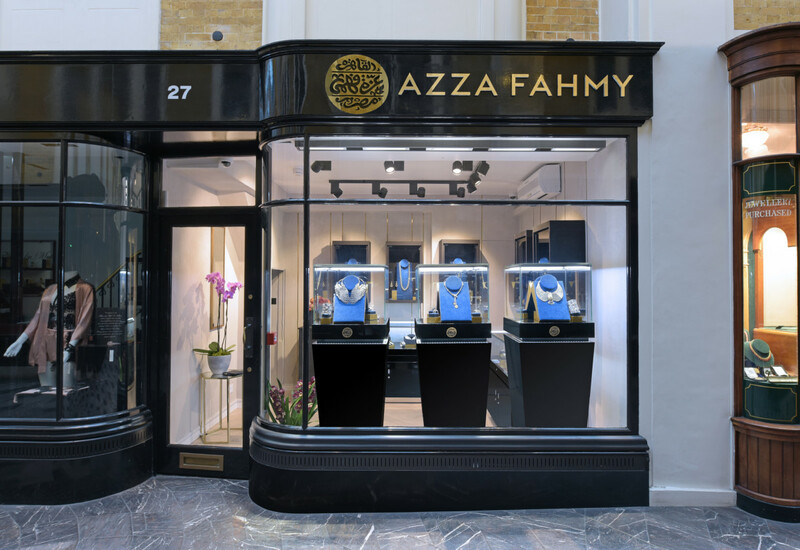 They joined a roster of established jewellery retailers such as Michael Rose, Hancocks, Richard Ogden and Patrick Mavros; and brands including Azza Fahmy and Carat* London. Heralded as a true luxury landmark ever since it was unveiled to great acclaim in 1819, the Burlington Arcade is the longest covered shopping street in the United Kingdom, uniting Piccadilly and Bond Streets in the heart of Mayfair. 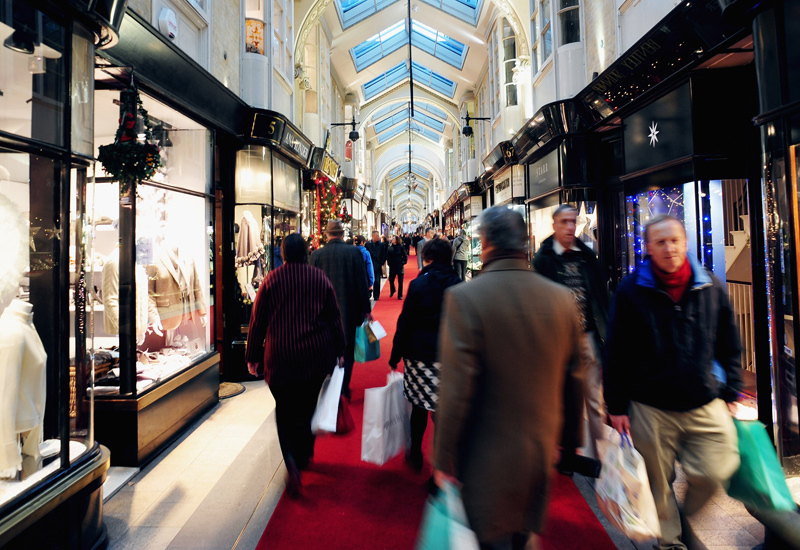 With approximately 37,000 square feet of retail space and a combined frontage of over 1,100 feet, the Arcade today attracts over four million visitors a year. 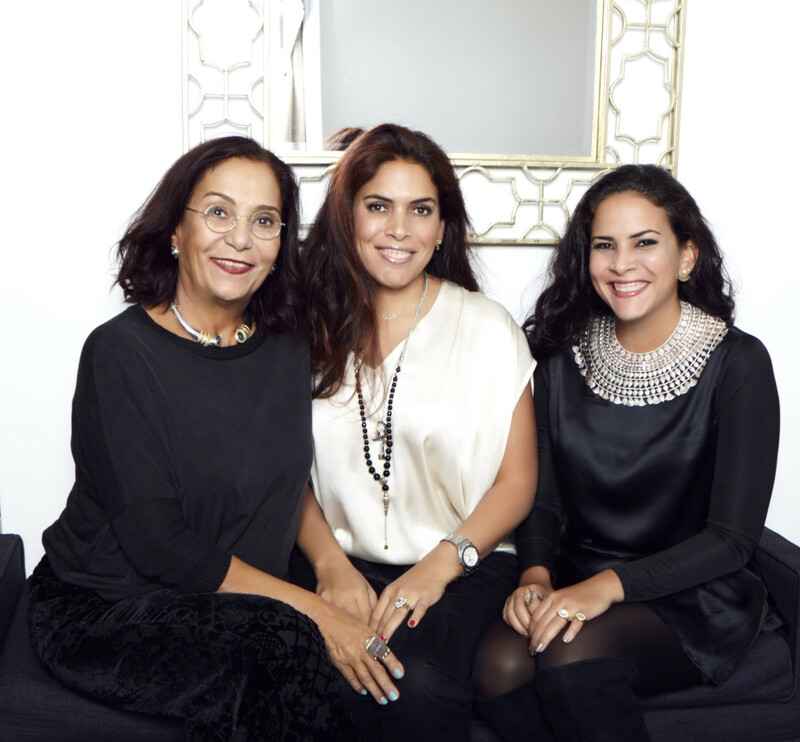 INTERVIEW: What has Azza Fahmy learnt since opening a retail store in London?